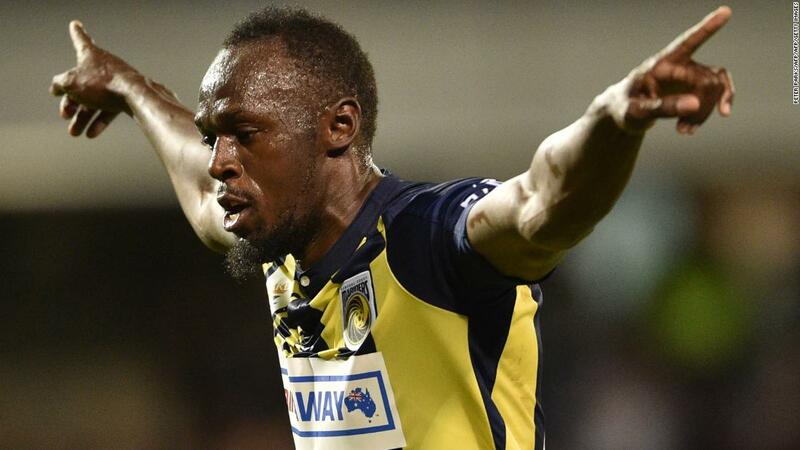 Usain Bolt’s long term dream of playing professional football has finally arrived with Central Coast Mariners offering him a full-time playing contract. Bolt, 32, has been trying out with the Australian side and is said to have impressed the technical bench after netting twice in a friendly last weekend. “I can confirm Usain has been offered a contract by Central Coast Mariners,” Ricky Simms, Usain’s agent said. The eight time Olympics gold medalist was offered the deal over the weekend after turning down a two-year move to Valetta FC. Bolt, a self-confessed Manchester United fan has carried a burning desire to turn pro footballer and has tried out with Borussia Dortmund in the past.